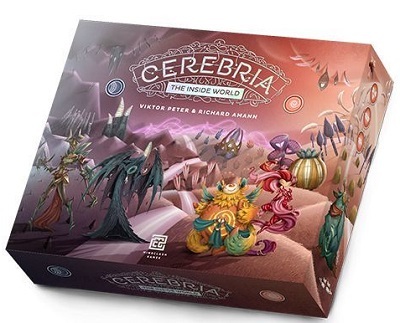 This game is in Cerebria: The Inside World Series. Buy This Item and Earn 69 GOB Gamer Reward Points. - What's This?